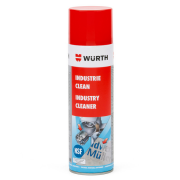 This is an Industrial cleaner, which is supplied in a 500ml aerosol; comes highly recommended for cleaning up plastic laminates and acrylics, after laser engraving and laser cutting has taken place. 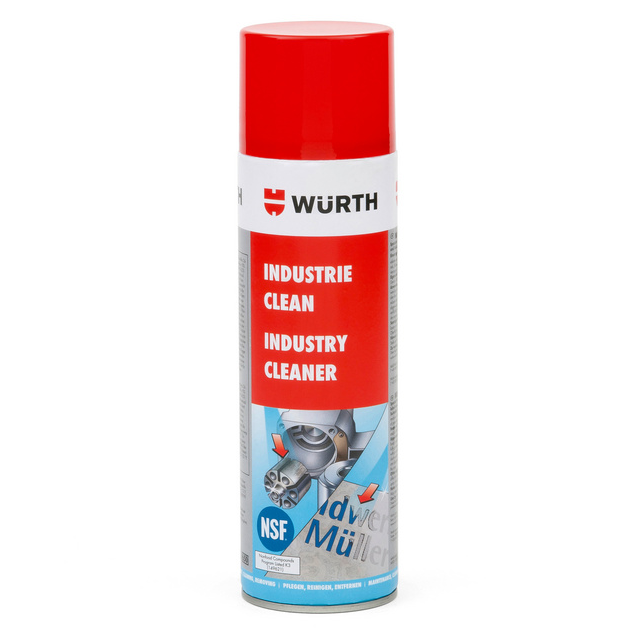 Unlike Metholated Spirits (Meths) this product will not cause cracking of the material surface. 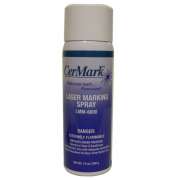 This product has a pleasant odour and does not dry out your skin! 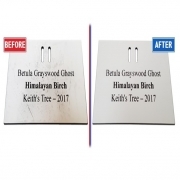 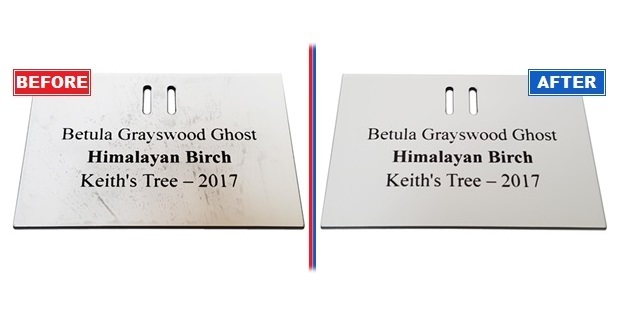 Lightly spray directly onto the engraved plate and rub with a clean cloth to remove the residue which commonly forms during laser engraving/cutting. 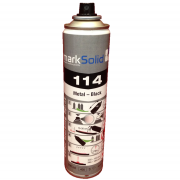 For Health & Safety Data visit our downloads page.